The Himolla Sinatra lift and rise recliner is in their Easy Swing range, these recliners offer beautiful design and ultimate functionality. The smooth action allows you to swivel, recline and adjust the chair just to suit you without compromising on style. 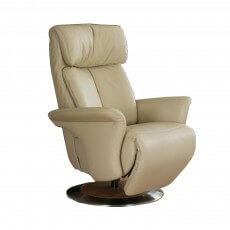 The Sinatra operates using two motors allowing for independent adjustment of the back and integrated footrest. It boasts a 360 degree swivel mechanism and a manually adjustable headrest. 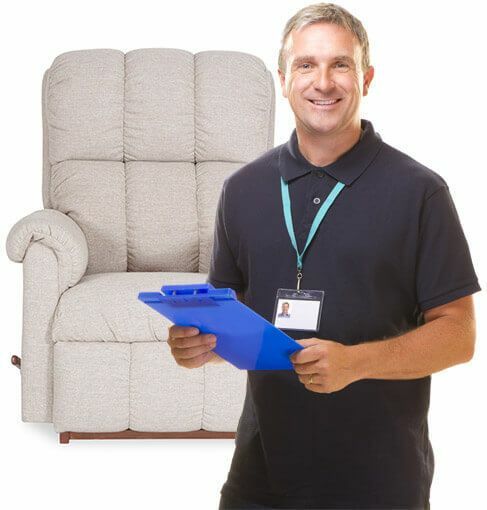 A high lift position can be achieved when the chair is fully raised, the perfect assistant for those with mobility issues.